Adobe Photoshop is one of the most popular software programs for editing photographs. A number of different products are available, some of which are only available via a monthly subscription. If you are considering purchasing or upgrading to the latest version of Adobe Photoshop, it is important to understand your options. 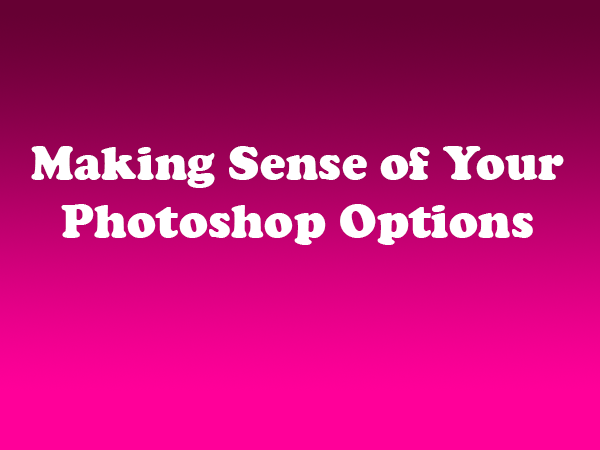 For the most part, choosing the version of Photoshop that’s right for you depends on what you want to do with it. For instance, are you a professional photographer who needs all the tools Photoshop has to offer, a hobbyist that enjoys photography, or a casual photographer looking to touch up family photos? Photoshop CC: The full version of Photoshop is now only available by purchasing a monthly subscription to Adobe Creative Cloud. The last version of Photoshop that you could buy in a “box” is 6.0. The monthly subscription costs approximately $10 per month. While the annual cost (about $120 per year) is significantly less than the upfront price for the boxed copy, the subscription fees will add up for loyal users. The upside is that you can automatically download the latest version of the software without paying to upgrade. Photoshop CC is available for both Windows and Mac. Photoshop Elements: The scaled-down version of Photoshop contains less features than the full version of Photoshop. However, for those who take photos for fun and/or to capture memories, it should be more than sufficient. Cool new features of Photoshop Elements include a tool that automatically correct camera shake and Photomerge Group Shot, which takes the combines faces and bodies from a series of pictures to create the best image. Photoshop Elements is available for both Windows and Mac and retails for $79.99. Photoshop Express: Photoshop’s mobile app, which is available for both iOS and Android, is clearly less powerful and offers less features than the desktop versions. However, Photoshop Express is very useful for users who take a lot of photos using their mobile devices and like to edit the images on the go.